Volunteer Opportunities Throughout the Year! 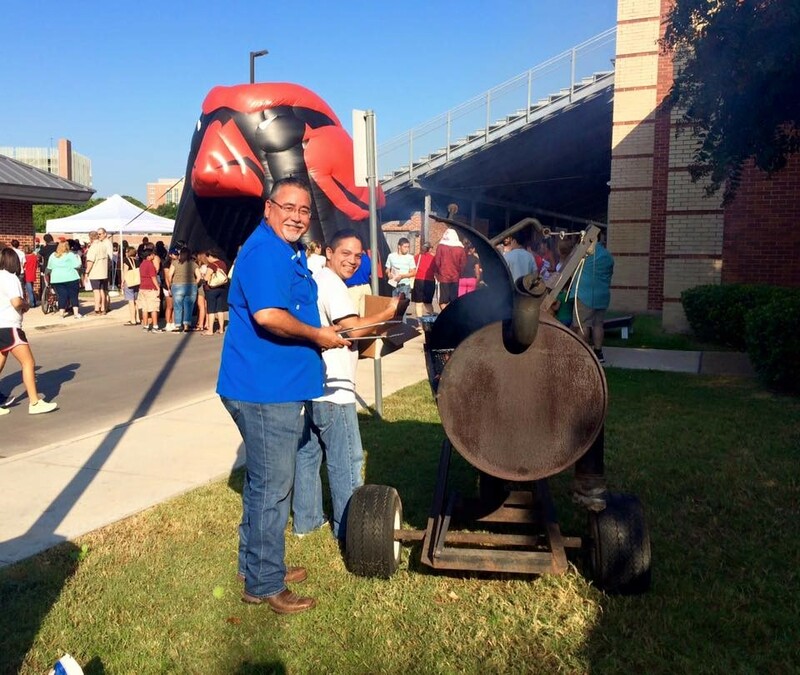 The UIW Freshman Move-in BBQ is a great way for incoming UIW parents and families to get involved! Our Department of Alumni & Parent Relations sets up a BBQ pit in the Friendship Garden to serve the moving students and their families Kiolbassa sausage wraps & cold beverages. Our setup begins at 9 a.m. and we serve at 11 a.m. If you would like to participate, please give us a call at (210) 805-5899. 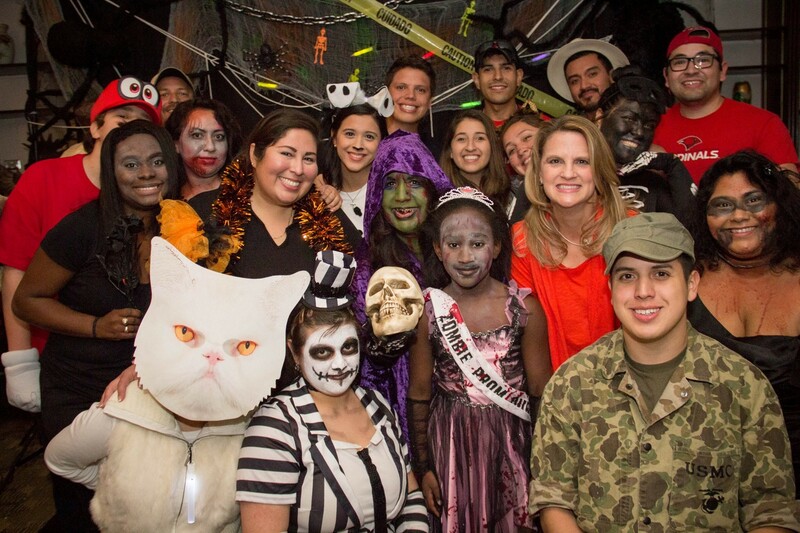 There are several ways to get involved with the UIW Alumni & Parent Relations Trunk-orTreat event! We are always looking for clubs/organizations to host activity tables, actors for our haunted house and folks to assist with the operations. This event is open to our UIW Community at the McCracken House from 5 - 7 p.m. Welcome all UIW alumni, family, faculty and friends for UIW Homecoming! 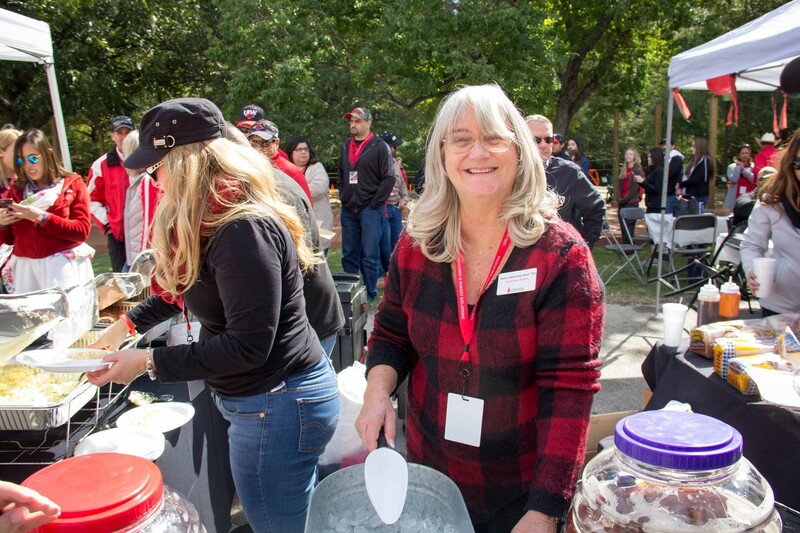 Volunteering is a great way to see all your fellow classmates during UIW Homecoming events. Volunteers assist us with manning the check-in table, running event registration, mingiling with guests and assisting with event setup and breakdown. Homecoming events occure on UIW main campus throughout the week. Volunteer times are flexible. 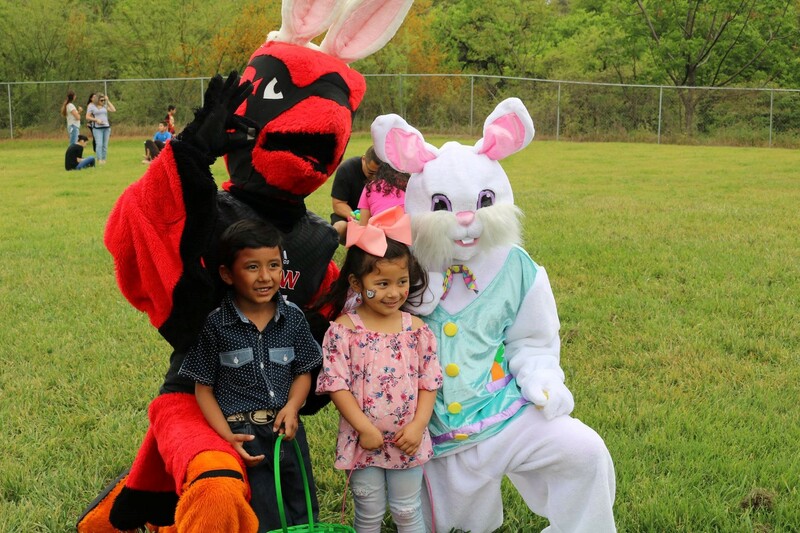 The 9th Annual Easter Egg Hunt will take place on Saturday, April 13, 2019. This fun filled event gathers over 200 UIW Community children from 10 - 11:30 a.m. at the McCracken House. Volunteers are tremendously appreciated to help hide the 3,000+ eggs, host activity tables and more!